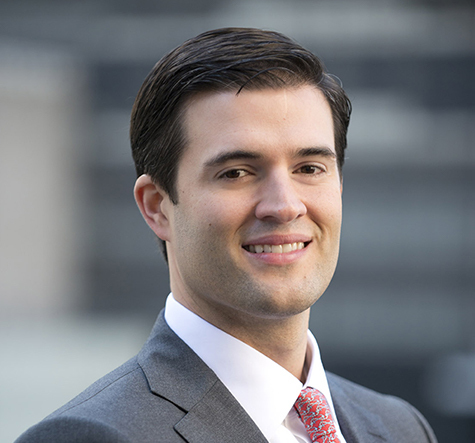 Mr. Culmone joined Dominus Capital in 2010. He is responsible for all aspects of the investment process including sourcing, transaction structuring, financing and executing post-closing growth, operational, and add-on acquisition strategies. Prior to joining Dominus, Mr. Culmone worked at The Cypress Group where he evaluated and monitored private equity investments in various industries. Before Cypress, Mr. Culmone was with Bear, Stearns & Co. Inc. in the Leveraged Finance/Global Industrials Group where he focused on providing senior and subordinated debt financing for a broad range of financial-sponsor acquisitions. Mr. Culmone holds a B.A. in Economics from Bucknell University.